Latimer joiend the United States Navy in 1864 when then Civil War started. Latimer got married on September 20, 1873 to Mary Wilson. 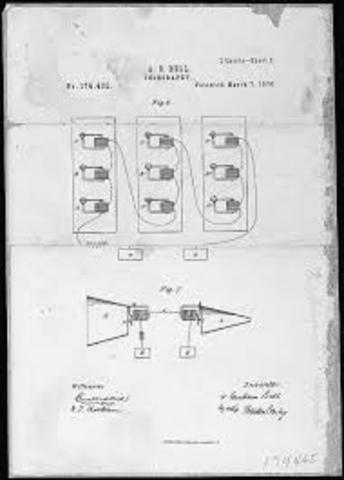 Latimer completes drawings for Alexander Gram Bell for the telephone. Latimer invents a new carbon filiment to make electricity last longer. 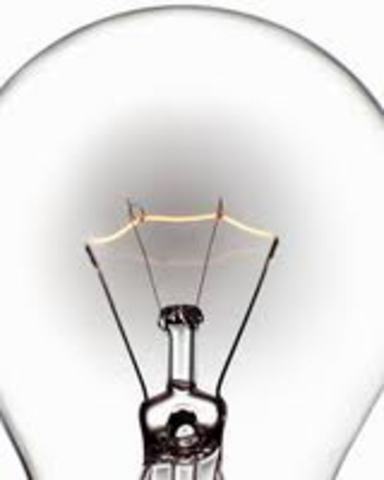 Recives patent for the arc lamp. Latimer gets to work with Thomas Edison. 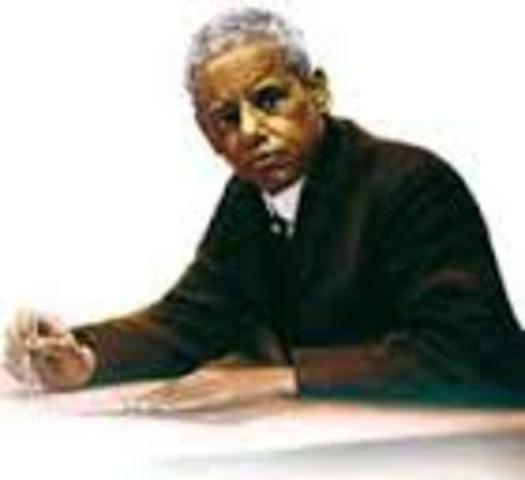 Latimer resevs a patent for "Apparus and Cooling Disinfecting for Trains". Shortly before Latimer dies he writes a book about "Incandscents Eletric Lighting: A practical Description of Edison System." 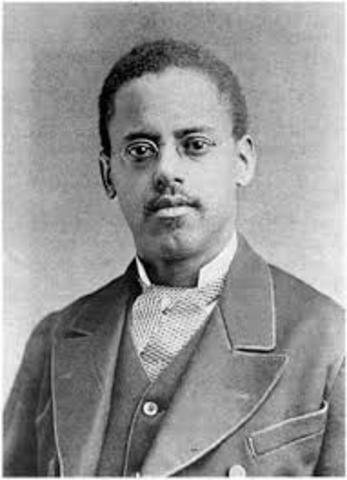 Lewis Latimer passes away on December 11, 1928. He died at the age of 80. Years of living and Decessed.